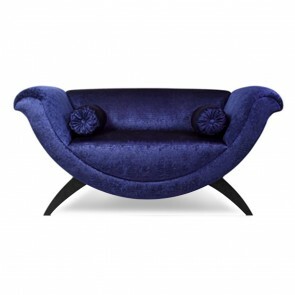 Discover our collection of luxury sofas, handcrafted to perfection. 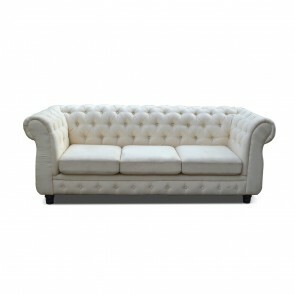 Style and comfort are the prerequisites for our collection of fabric sofas! You can buy online fabric sofas that could be customised to meet your specific requirements and design theme. Each sofa design is available in a wide range of luxury fabrics and leatherette options. There is no better place to foregather with Family and Friends than the living room or family room. Whether it’s about hosting a party or enjoying a family movie night, the living room is the focal point of all homes. Decorate your living room with luxury fabric sofas by Furnstyl.com. Furnstyl.com offers a wide array of products at the click of a mouse. You can also choose from a wide range of leatherette sofas. From classic deep buttoned sofas to luxury l shaped sofa sets, our range of luxury sofas exemplifies finest standards of craftsmanship and design. We provide delivery throughout Delhi NCR.